In the 30 Books in 30 Days series leading up to the March 15 announcement of the 2017 National Book Critics Circle award winners, NBCC board members review the thirty finalists. 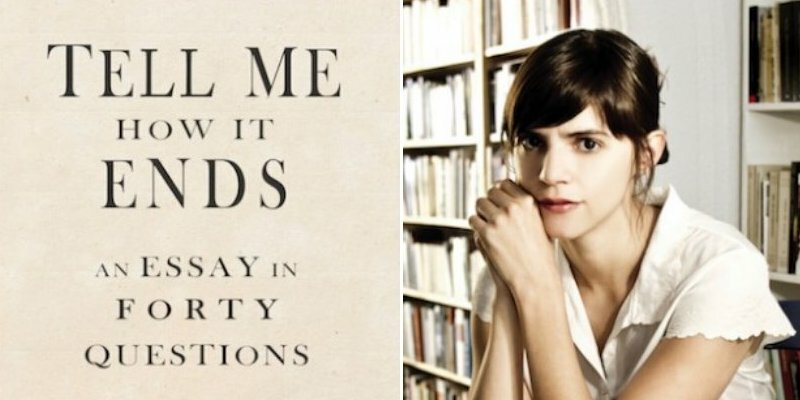 Today, NBCC board member Yahdon Israel offers an appreciation of criticism finalist Valeria Luiselli’s Tell Me How It Ends: An Essay in Forty Questions (Coffeehouse Press). When I first read Valeria Luiselli’s Tell Me How It Ends: An Essay in Forty Questions, I couldn’t help but to think about a good friend of mine who’d recently become a U.S. citizen. We’d talked after, and he’d told me about the questions he had to answer to prove his citizenship. Questions like, “How many Senators are in the House of Representatives?” It was a terrifying question for me—and it wasn’t only because I didn’t know the answer. It was also because I knew, as a native-born U.S. citizen, my citizenship doesn’t depend on knowing that answer. That moment made me realize that ignorance is a birthright. It’s the questions we often take for granted that lie at the heart of Tell Me How It Ends. During her time as a volunteer interpreter for unaccompanied child migrants, Luiselli would help her clients fill out the intake questionnaire. It didn’t take Luiselli long to see that the stringent structure of the questionnaire flattened the dimensions of real lives—disallowing the space for the complicated narratives; only simple ones. Using the essay form to interrogate the question of citizenship, Luiselli’s Tell Me How It Ends reminds us that as long as we’re a nation who defines itself by saying who doesn’t belong, we’ll ask the more complicated question of who does. 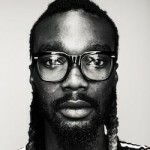 Yahdon Israel is the Editorial Director of Northside Media, Inc. and the Editor-in-Chief of Brooklyn Magazine. He has written for Avidly, The New Inquiry, Brooklyn Magazine, Lit Hub, and Poets and Writers. 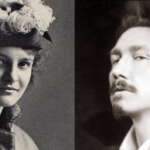 He graduated from the MFA Creative Non-Fiction Writing program at the New School. He’s the Awards and Membership VP of the National Book Critics Circle. He also runs a popular Instagram page which promotes literature and fashion under the hashtag Literaryswag, and hosts a web show for writers called LIT.